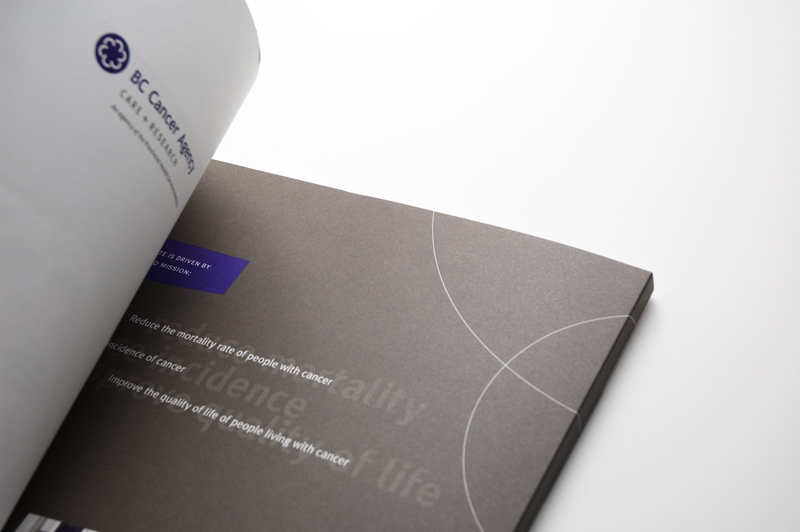 The BC Cancer Agency plans, coordinates and evaluates cancer care with the health authorities across BC to provide equitable and cost-effective health care for people living with or affected by cancer. 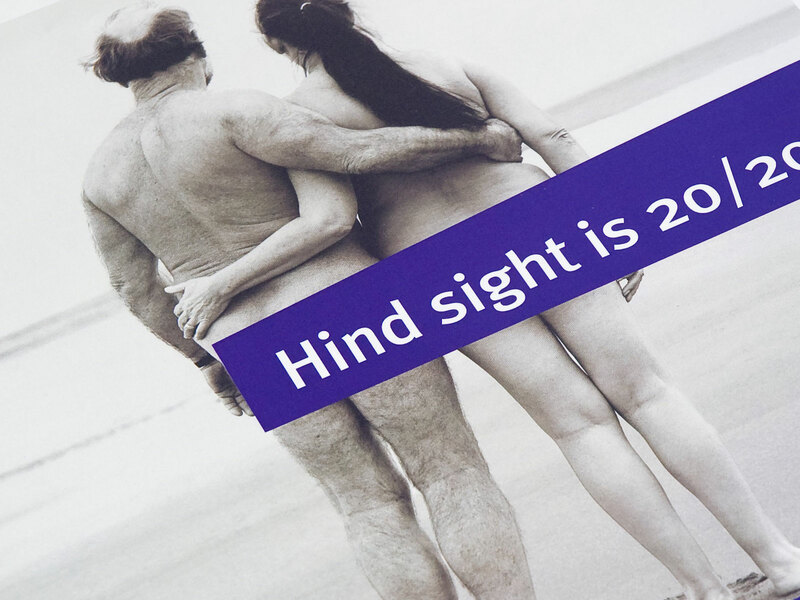 Over the past several years Signals has worked extensively with the BC Cancer Agency on various projects including its brand documentation, print branded materials and several prevention and screening campaigns such as Suntips, Hindsight is 20/20, and Five Plus. 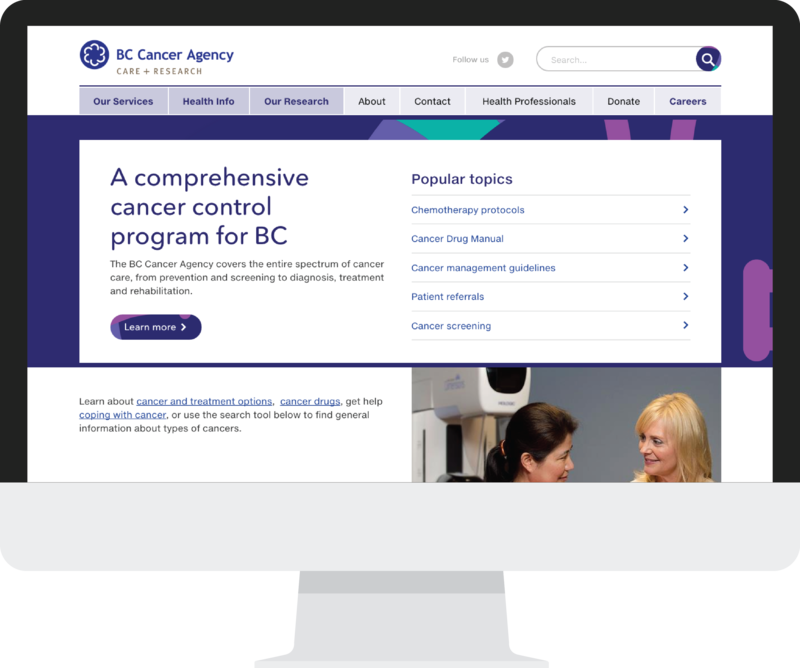 In 2015, we worked with the BC Cancer Agency’s parent organization, PHSA, to develop an enterprise web solution that included the BC Cancer Agency. 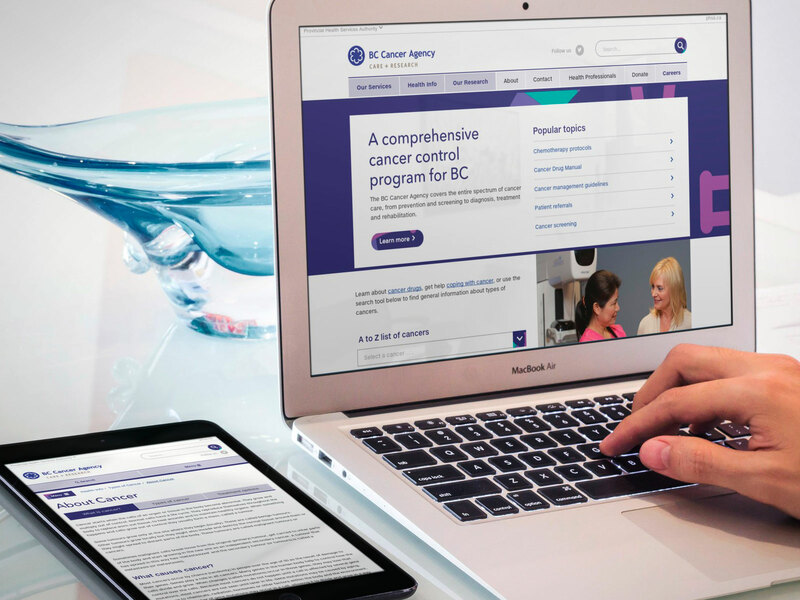 The BC Cancer Agency site is a provincial resource for both cancer patients and health professionals so the usability of the site was critical as was the training and online documentation we provided to help content experts keep the site current. 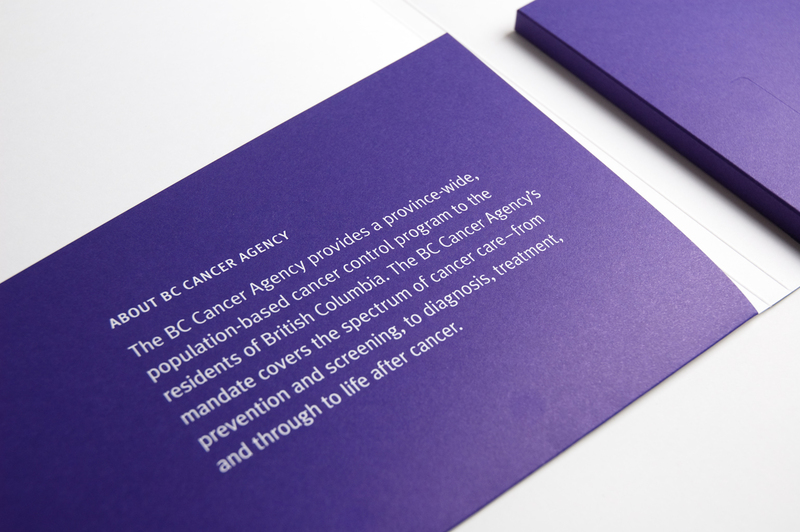 Also in 2015, we created a series of animated videos for the Agency’s Screening Programs — in four languages — to explain the importance of cancer screening to British Columbians. 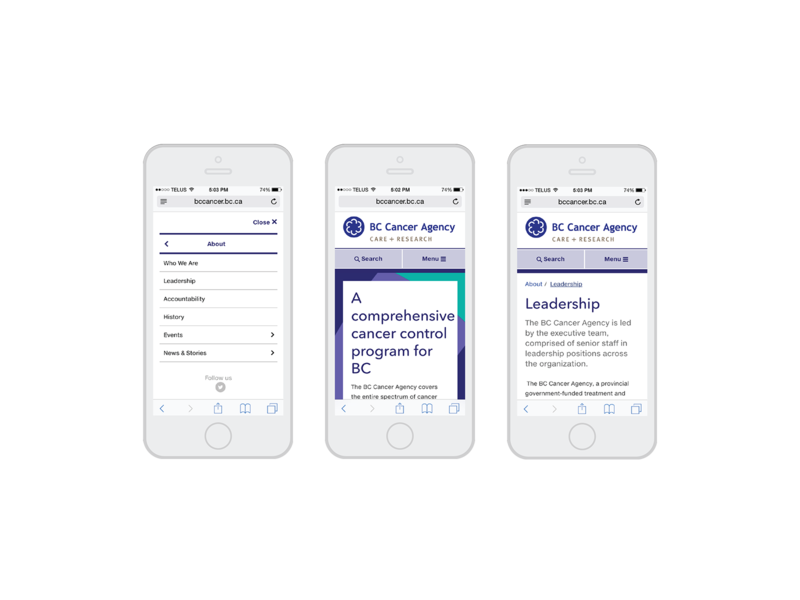 These videos are the foundation of the Agency’s effort to significantly increase cancer screening, particularly amount newer residents of BC.